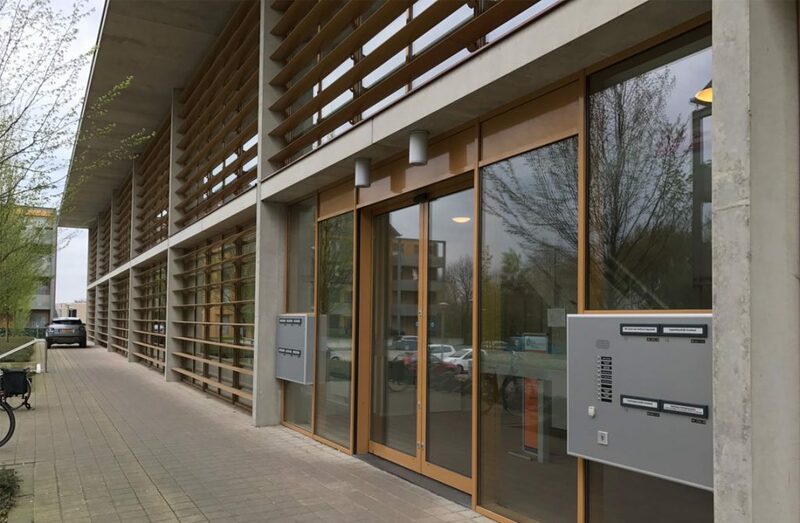 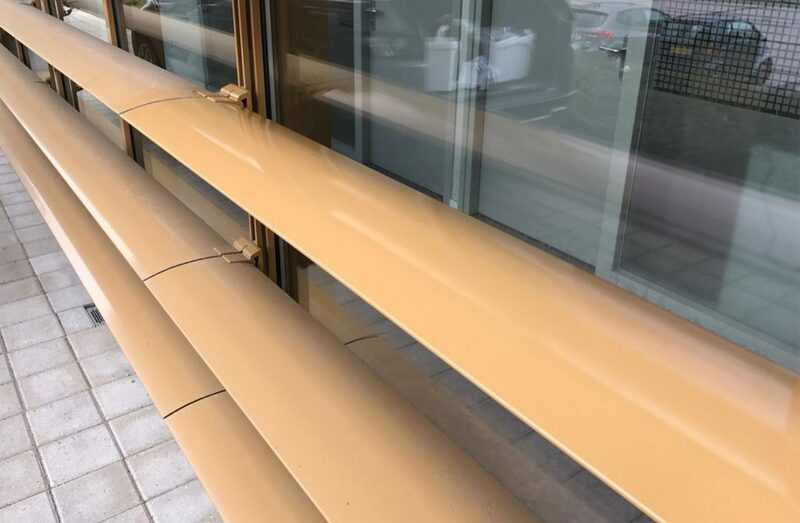 In the months of May and June, the medical center in Groesbeek, located at the Frieselaan, will be tackled by the Alfa Cleaning Service team from Oss. 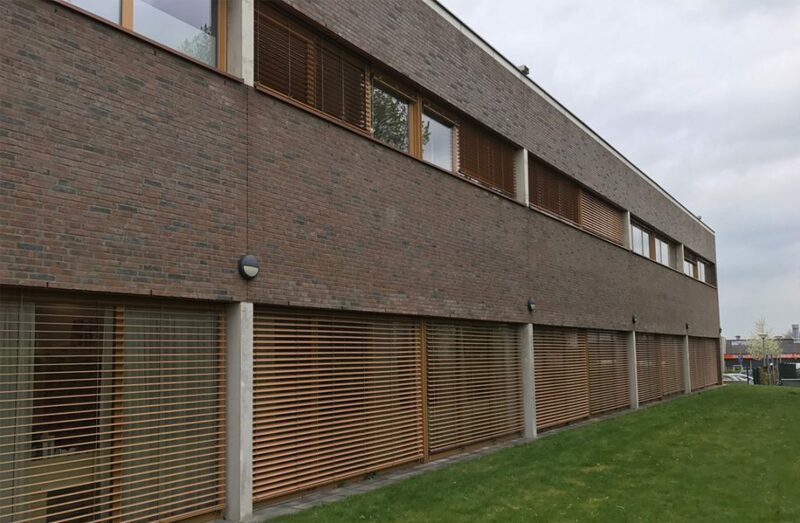 The frames, slats and water layers are first thoroughly cleaned and then treated with the reversible protective coating NITOCRYL. 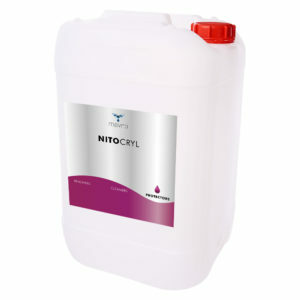 NITOCRYL is a water-based sustainable renovation coating with color restoring properties. 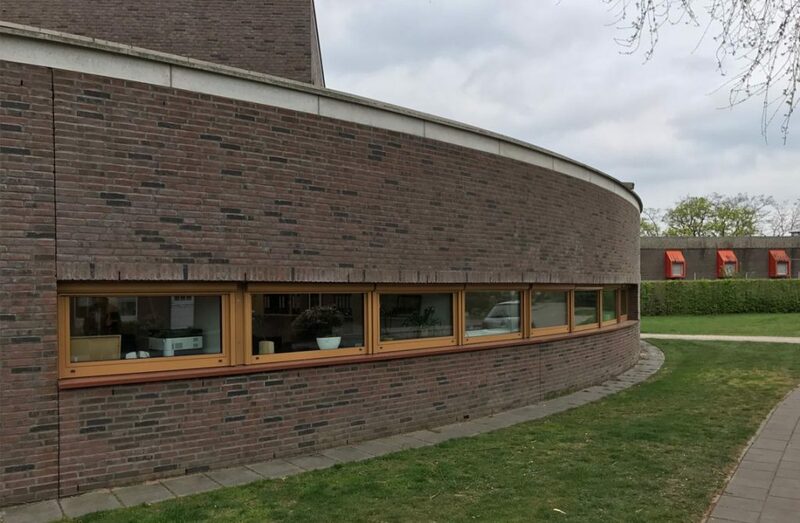 As a result, the medical center will soon look as good as new again!